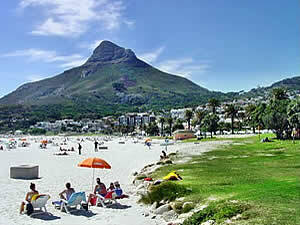 Cape Town’s most fashionable location and her own Gold Coast includes some of the most expensive real estate in Africa. 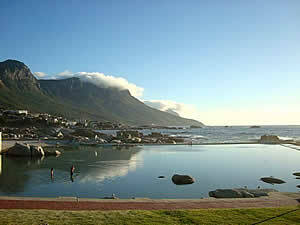 It’s a lively, trendy part of the city where the beauty of the surroundings is matched only by the beauty of the people. 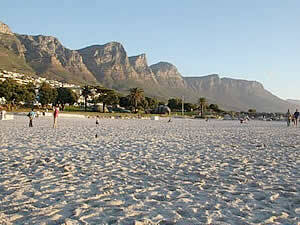 It’s an ideal holiday destination with astonishingly white and sandy beaches edging the Atlantic.